Home Games Its now Battle Mode in Batman: Arkham Knight! 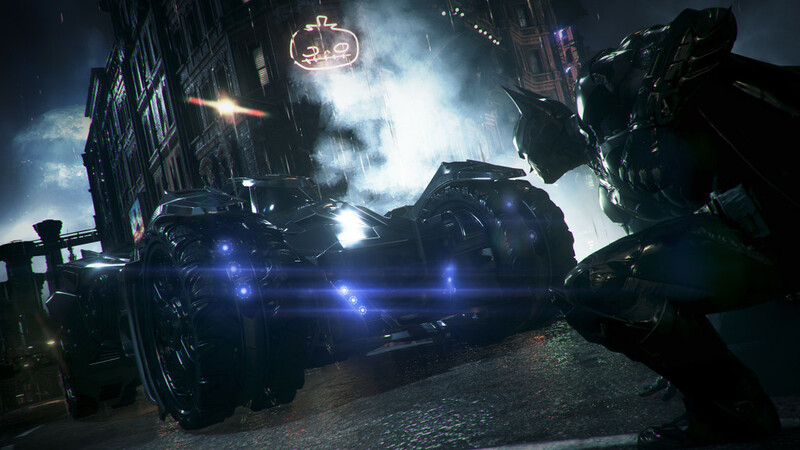 Its now Battle Mode in Batman: Arkham Knight! We have already heard the news regarding the delay in release of Batman: Arkham Knight by Rocksteady, to 2015. So, it’s bad news for all the Batman fans. But it was expected and we know that games like these require time to develop. But if you are really disappointed then you can elevate your mood by watching the new Battle Mode trailer revealed by the developer recently. In the footage below, you can witness the true power of the Batmobile, as you will discover it getting transformed into a high-tech tank! A tank?! Yes, that’s true…a weaponized tank. What you get to see in this transformed monster is an array of advanced weapons namely- a 60mm Cannon, Vulcan Gun, Missile Barage and a Riot Suppressor. What’s more important to know yet is the application of this heavily mechanized tech. Looks like Arkham Knight has many things in store for us and eventually we will know about them. For now enjoy watching the trailer!